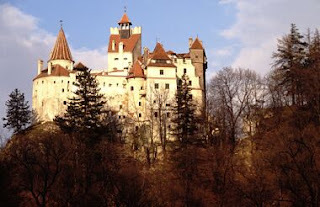 Count Dracula and Bran Castle seem to be linked for all time. 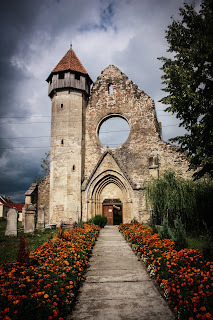 The confusing idea for many tourists is that Queen Maria of Romania, and her eventual descendants own the castle, and not the Romanian government. 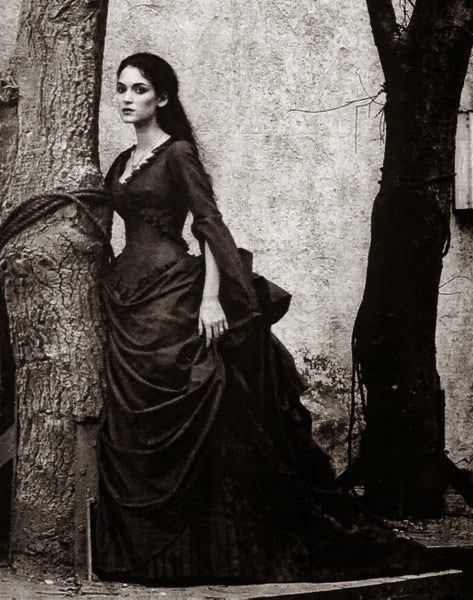 Not only that but it is not the Romanian Royal Family, but rather the family of her youngest daughter and Archduchess of Austria And, Count Dracula did not exist - Vlad Tepes did. 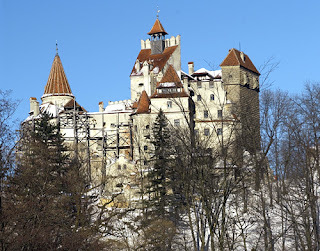 Bran Castle is located near the city of Brasov, Romania. 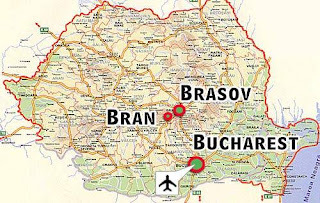 Brasov is one of the larger cities of the country and it is home to many different cultures, and its history is equally as interesting as Bran Castle. 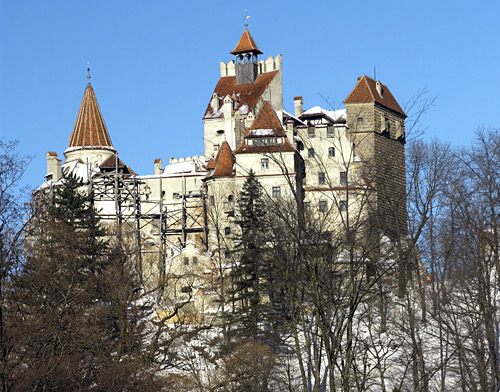 Bran Castle was built by the Teutonic Knights before their eventual departure from Transylvania and the surrounding areas. This was their building, but over the years it changed hands. Legends say it was the home of Vlad Tepes, but the most people have found was it was his prison for a time, while he was being held captive. 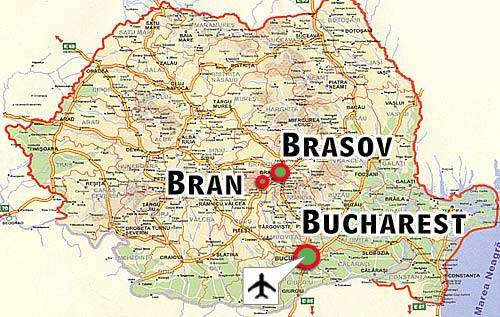 Countless tourist who visit Romania and Transylvania see it each year. 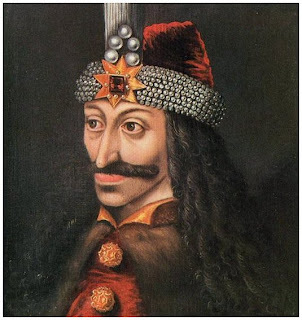 Some people also think that Vlad Tepes III was imprisoned in Bran Castle. There are countless images of Bran Castle and Dracula, most of them when it comes to Dracula, factually incorrect. Some are very impressive, and some, like this photo of Vlad Tepes, might not be entirely correct. 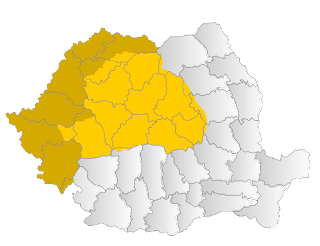 The prince of Wallachia, born in Transylvania, in a Transylvanian Saxon city would become the bane of the Kingdom of Hungary and the Ottoman Empire as well as the German Citizens of Brasov.